When people are going to the movies, their eyes are ready to soak up the things around them. In fact, they are already prepared to take in the sights and sounds of their environment. But whether you're looking for advertising signs or wayfinding/ADA-compliant signs, you can depend on our San Francisco Sign Company to meet your needs. 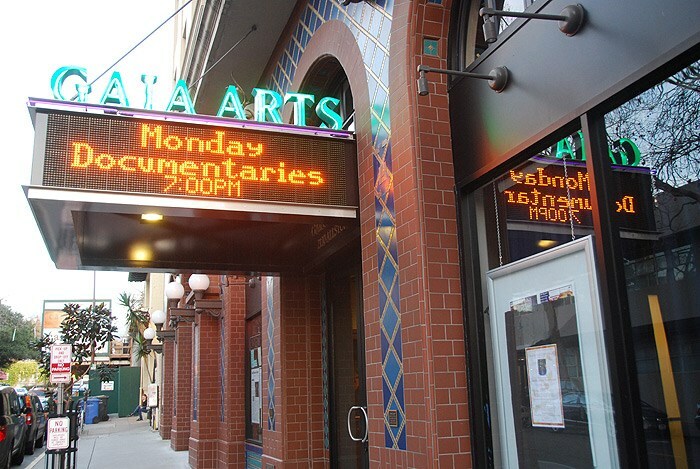 Since 1969, Golden Gate Sign Company has provided high-quality movie theater signage for establishments throughout the San Francisco Bay Area from our Oakland facility. From electronic messaging center LED marquees displaying current movies playing to digital signs providing up-to-date announcements in the lobby, you can depend on our pros. 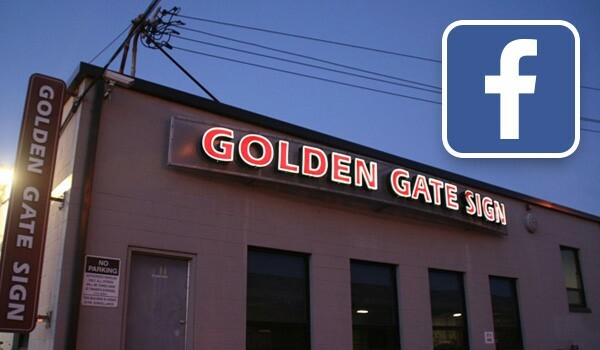 When you choose Golden Gate Sign Company, you're getting the help of trained and capable Design and Fabrication experts who will do what it takes to match your signage requirements. We understand that going to the movies is an experience, and no matter if you need creative and attractive signs or simple and straightforward ones, you can depend on us to create a high quality solution to complement your identity and attract customers. The movie theater signage design and sign fabrication process is completed in our cutting-edge Oakland facility, and we provide regular maintenance and repair services as well. We have the skill and the experience to create the movie theater signs that you need, no matter how demanding your requirements are. 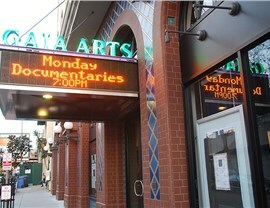 Depend on our signage experts for movie theater signs that look stunning and will catch your customers' eyes. 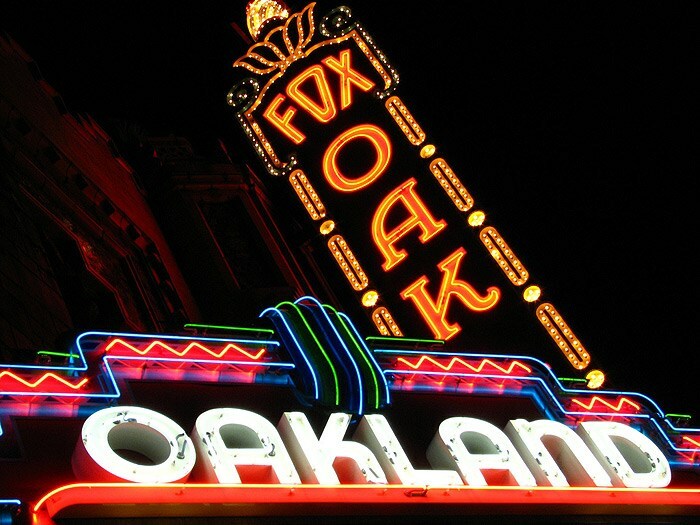 For more information on Golden Gate Sign Company's theater and marquees signs fabrication services, fill out our no-obligation quote form to receive your FREE estimate or call us today.